The flexibility of always being connected without the cost. Get all the features of Microsoft Exchange without the cost. Access your emails from any device and never lose your important data again. Take advantage of bank level security and backup with no server maintenance. Did we mention it’s a pay-as-you-go service with no lock in contract? 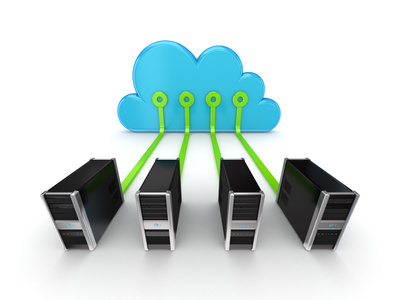 Cloud hosted Microsoft Exchange provides you with the flexibility of always being connected, from anywhere on any device. Hosted exchange provides the features you love:- Contacts, Emails, Calendar and Tasks, and allows them to be accessed anywhere,anytime. Free push and ActiveSync for your mobile devices on iPhone, Android & Windows Mobile. Don’t have Microsoft Outlook? Not a problem. We provide you with a free license for your Windows or Mac. Blackberry Sync licensing is also available on some plans. 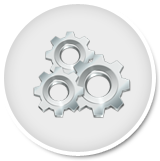 You no longer need in house servers and the associated maintenance costs. Leave the management of the infrastructure to experts like us. No lock in contracts means our service is risk free. Have you lost your phone or does your laptop need replacing? With hosted exchange your data is stored on our server and it takes minutes to configure and start synchronizing your data to your new device. Industry leading SPAM and virus protection means every hosted email is scanned 3 times to prevent spam wasting your time. Never again suffer the stress of losing your important data when your server crashes. Our data centre has advanced hardware and systems to ensure your data is always securely backed up and ready for restoration when required. 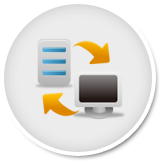 With hosted exchange you no longer require an in-house hosted exchange server or a maintenance contract. 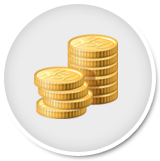 Find out how much money that will save you by contacting us. We take the hassle out of getting you started by assigning you a dedicated set up consultant so you are up and running with minimum impact on your day to day business activities. You will need to provide us some information on your current email. We will ensure there is as little disruption to your business as possible. No hassles! set up expert will migrate your mailbox seamlessly without disruption. 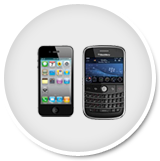 We provide you with 24 x 7 phone, email and chat support. We are here when you need us because we know how important your email is. You can easily manage your mailbox settings to suit your requirements with our intuitive control panel. The search is over. We have combined all of the best features in our package so it’s ready to go just for you. We will even train you on how to get the most out of Outlook for your business. Our customers love our service so we don’t need to lock them in. We have no long-term contracts and if you’re not satisfied you can leave at any time. We have the most advanced hardware. 128 bit bank level encryption ensures no one will be hijacking your emails. We provide you with industry leading mailbox capacity. File upload limits mean you don’t have to worry about which emails to delete or how large files must be when sending. Are you getting the most out of Outlook? A few simple tips could save you hours each week. We run regular training sessions and have training resources available for you.